This is a professional make up concealer cream which has 15 colors. It can help you cover your spot, uneven skin and pores, making your make up looked more delicate. Why not have a look now? 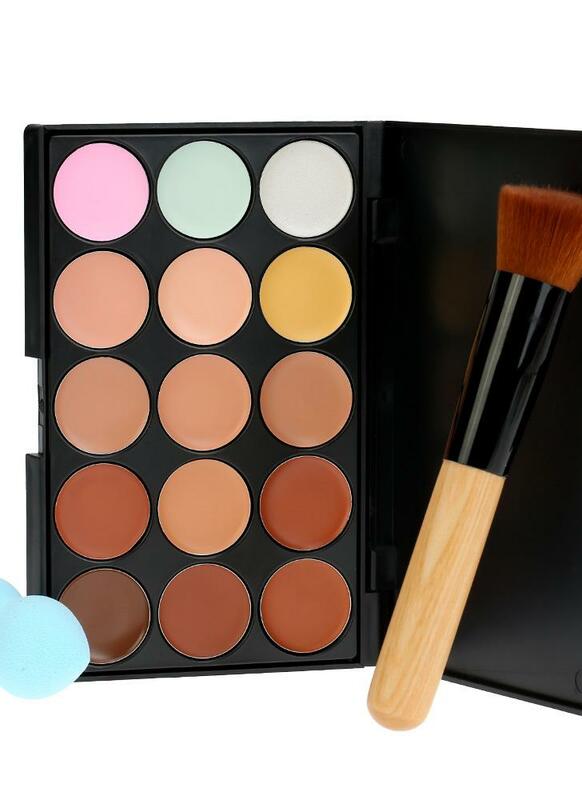 An extensive range of 10 multiple vibrant concealer color with different skin tones to create amazing looks. Up to 15 colors for your free selection. Note: The powder puff will be sent at colors randomly.